This Millwoods bungalow. Is fully renovated. 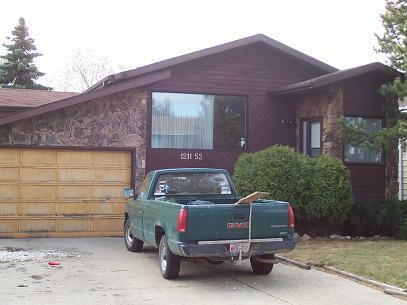 It features 5 bedrooms, 2 bathrooms, Fully Finished Basement and is approximately 2400 sq. ft. A tandem double attached garage. It is close to shopping, all major bus routes, schools and parks, Anthony Henday and South Edmonton Common.